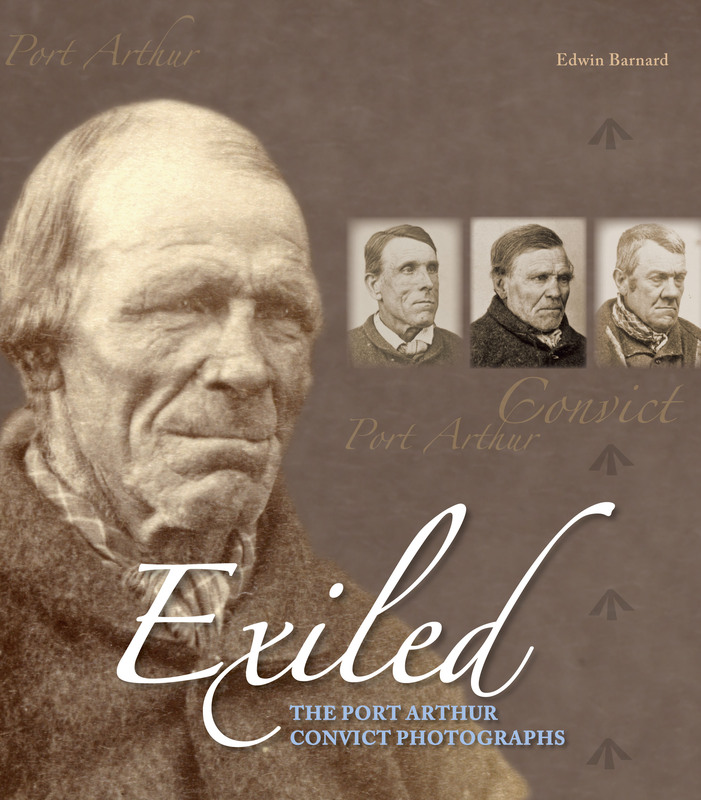 Freedom on the Fatal Shore: Australia's Firs..
How to Trace Your Convict Ancestors: Their L.. Strangers in a Foreign Land: The Journal of .. The Complex: How the Military Invades Our Ev..
Tracing Your Family History Online for Dummi..